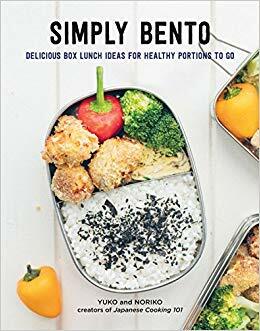 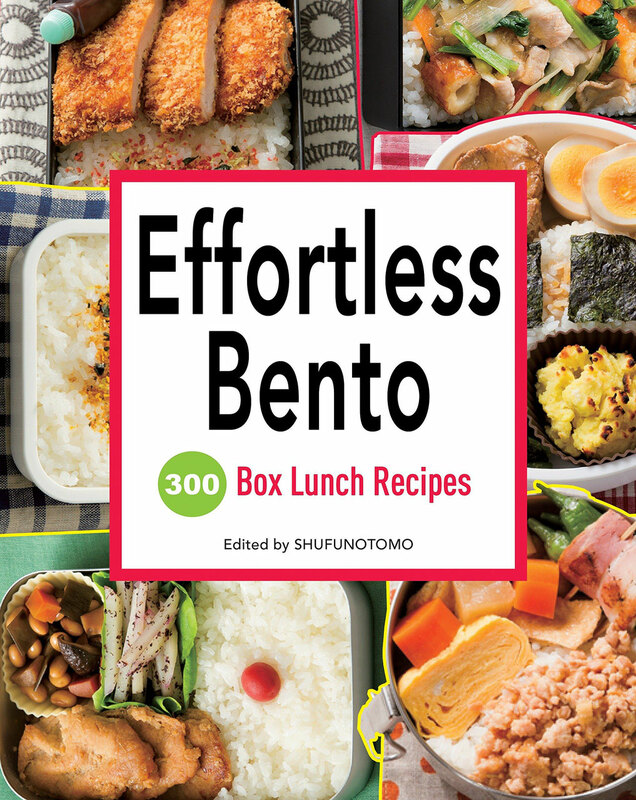 *BENTO ACCESSORIES : BENTO BOX BOOK "SIMPLY BENTO"
TV chef and nutritionist Megumi Fujii has prepared 72 mouth-watering box lunch recipes that are easy to make but are over-flowing with the hearty-goodness that is essential in every Japanese bento. 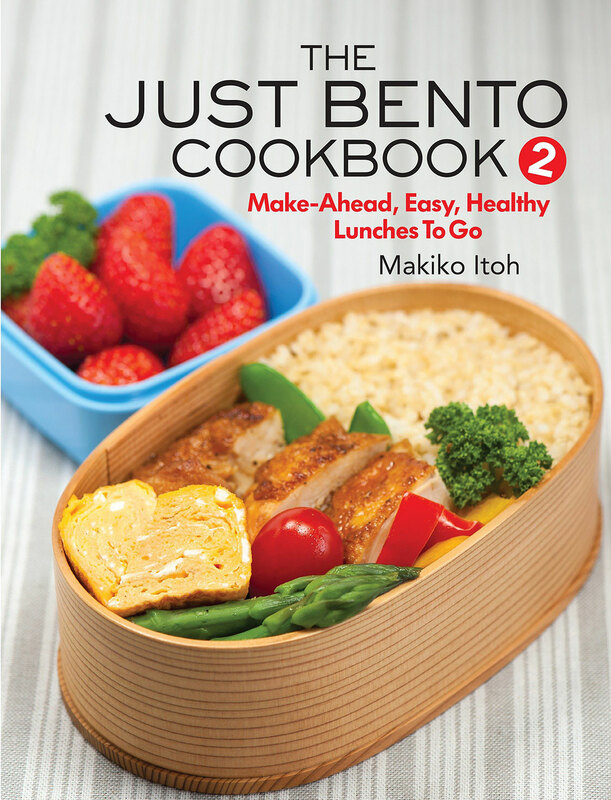 Healthy, attractive, and economical--bento-box meals will revolutionize your lunchtimes. 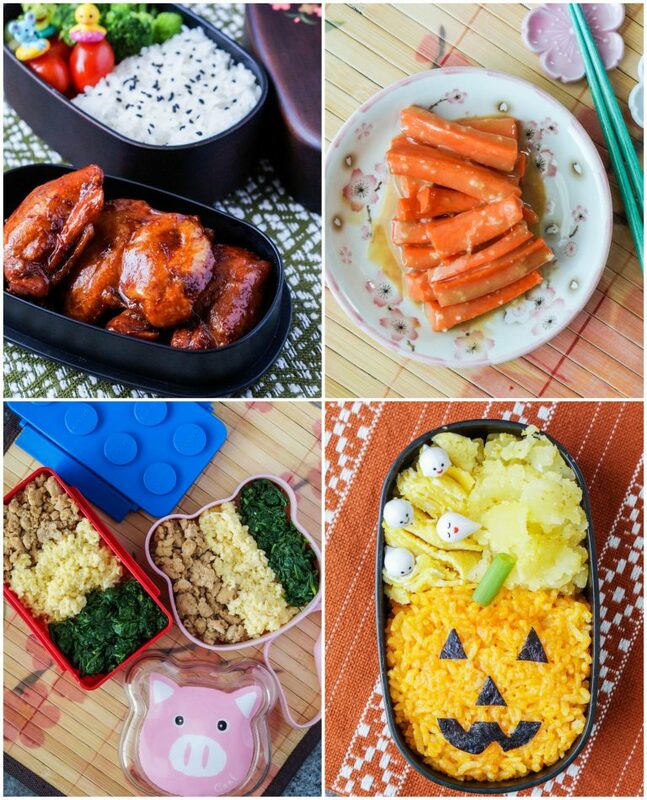 Let Makiko Itoh, the Net's leading bento blogger, get you started on your bento journey! 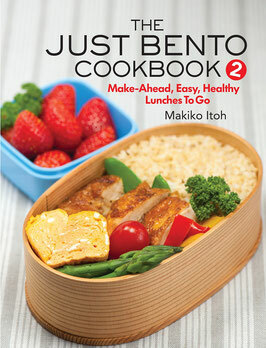 that can be made quickly and without a lot of fuss. 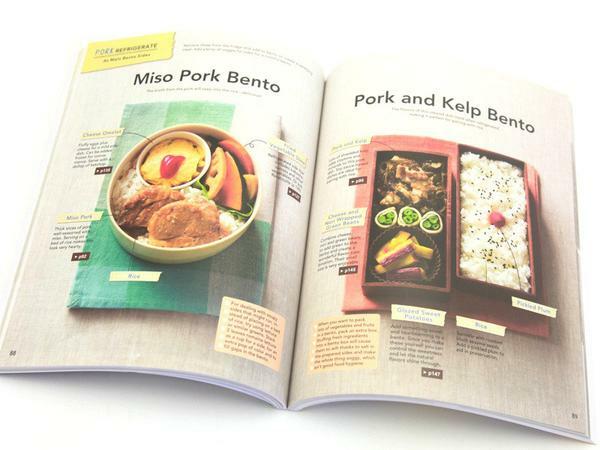 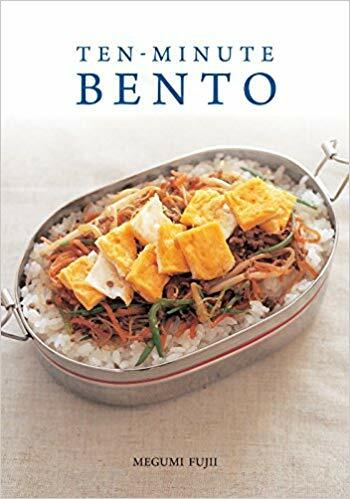 Bento books have been some of the more accessible and popular genres coming out of Japan over the last few years, and Effortless Bento is essentially the bento encyclopedia. 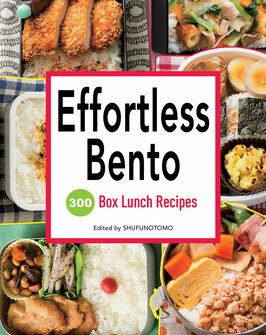 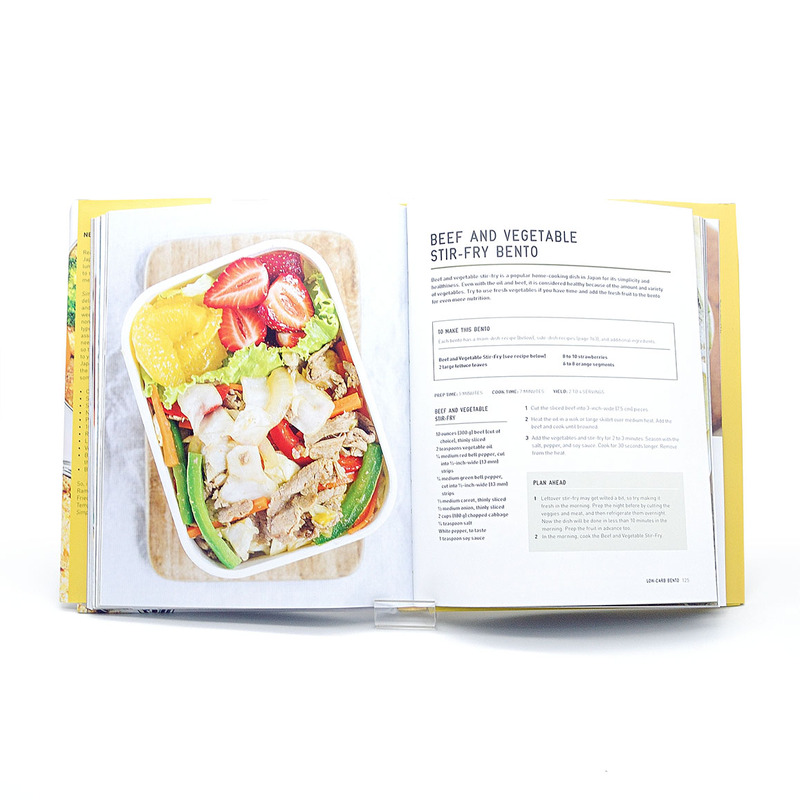 Filled with hundreds of full-color photos and numerous recipes this is the essential box lunch book.